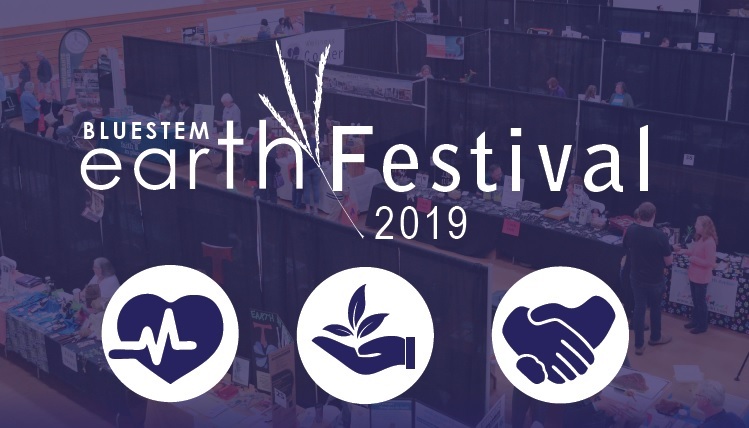 Bluestem Earth Festival 2019 welcomes businesses, companies and individuals who share in our mission and are committed to bettering our community through their sustainability efforts, social justice or environmental practices. 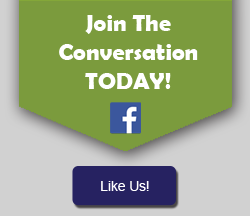 Bluestem offers a range of sponsorship packages built to maximize your business exposure to the community. Click the “Learn More” button below to access Bluestem’s full 2019 sponsorship packet. Sponsorship Agreement Form can be found on the last page of packet above as well as HERE.